In the first part of a two-part article, we take a look at 10 of the best golf app games for iPad, iPhone and Android devices that are sure to get your appetite sharpened up for some virtual golfing action. Whether they are realistic simulations of the game, or just a bit of obscure golfing fun, this breakdown of the 10 best golf app games will help all readers of Gorilla Golf find something they can play while they are restricted to heading out onto the course. 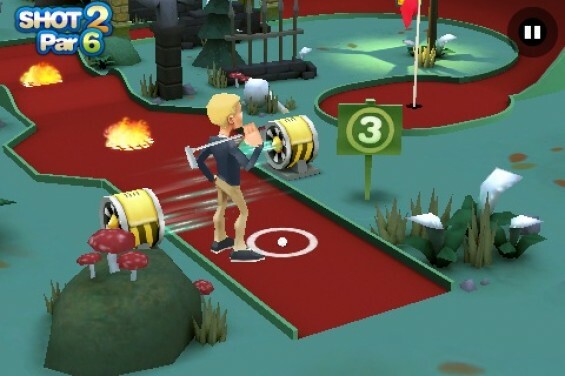 There’s nothing crazy about golf, unless you are playing crazy golf and 3D Mini Golf Challenge encapsulates all the fun of this enjoyable variation of the game in glorious 3D. The graphics are a real treat and the ball dynamics, even on the more unusual holes is particularly realistic. Gameplay can be a little slow at times, but this is a game that does have long term appeal and which does look hugely appealing. Also known as Flick Golf 2, this is the second incarnation of the game but although it is an excellent game in itself, it doesn’t quite match up to the brilliant gameplay of the original. That said, it still manages to creep into the top 10 Golf apps list at number 9, which is no mean feat. The strongest aspect of this game is the simple ‘flick’ to play system which makes the game immediately accessible, add nifty graphics, excellent hole design and an imaginative setting and you have a winning combination for an addictive golf game. The large cartoony graphics are a plus and the game itself is enjoyable to play. If you have younger ones who prefer larger than life characters and bright HD quality graphics then this is a good choice. The courses are imaginative and well designed and there is a real sense of achievement when you’ve completed some of the tougher holes. Try the Lite version for free before deciding if you want to buy the full game. 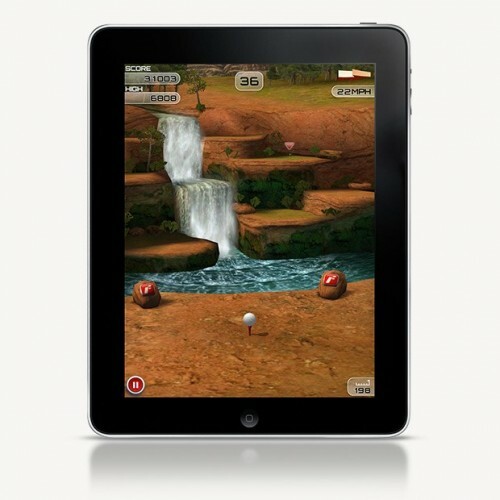 Putting is a game within a game and you can realise this fully thanks to Golf Putt Pro 3D. The original game would not have scraped into this list given the number of glitches but the new improved current version is much better. Best of all, for free, you can’t go wrong. 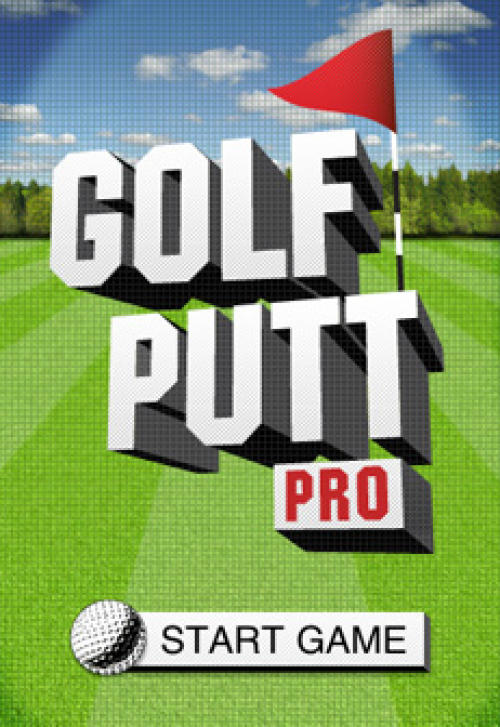 Putt on a variety of crazy putting courses all over the world, from Las Vegas, to New York to Sydney to earn coins to unlock items at the in-game putter shop. Addictive, simple to play and great fun. The Worms franchise has served Team17 well from their days when they began publishing games on the old Commodore Amiga systems. This new version takes the simple premise of this clever strategy game and adds a golfing twist. Like the original, strategy (club selection and shot direction & power) play a key role in determining your eventual success. 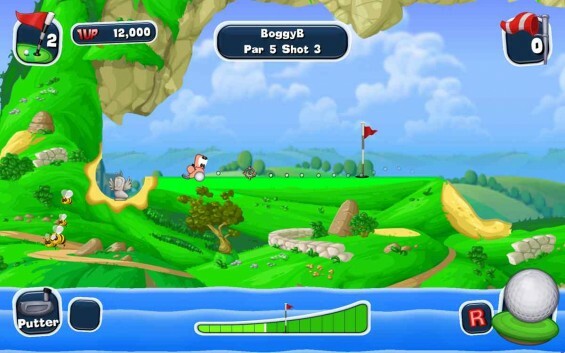 There’s no doubting that Worms Crazy Golf HD has serious long term appeal and for less than £2, or the equivalent in Euros or dollars, it is a great price and highly addictive. It may not have the R&A standards, but it is enormous fun and the worm’s tend to have more charisma than many of golf’s top stars too! 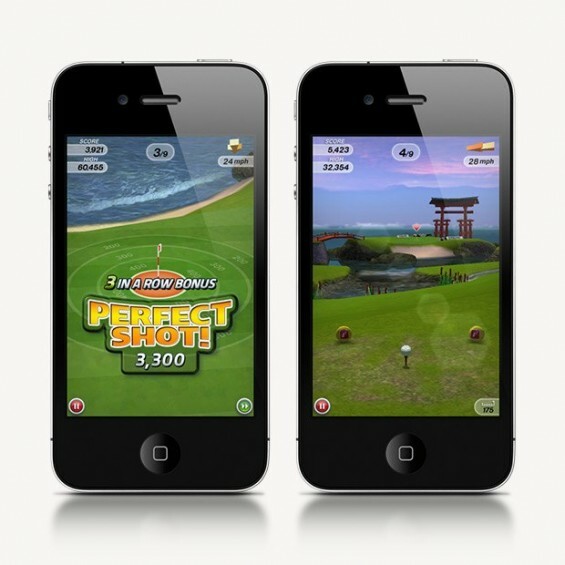 Join us next week when we look at the top 5 games in 10 of the best Golf App games Part Two! I have the Tiger Woods app for my iPad. Although I enjoy playing it, I can’t say it is a “golf simulator”. I played Links “I think was the name” on my PC years ago as well. I just don’t think you can replicate the experience on a PC or other device. 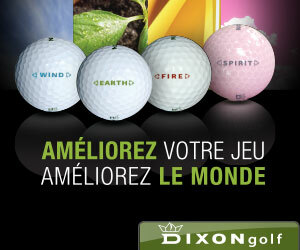 Very interesting blog for online golf game . Thanks for your share. Great, glad you appreciated it. Thanks.